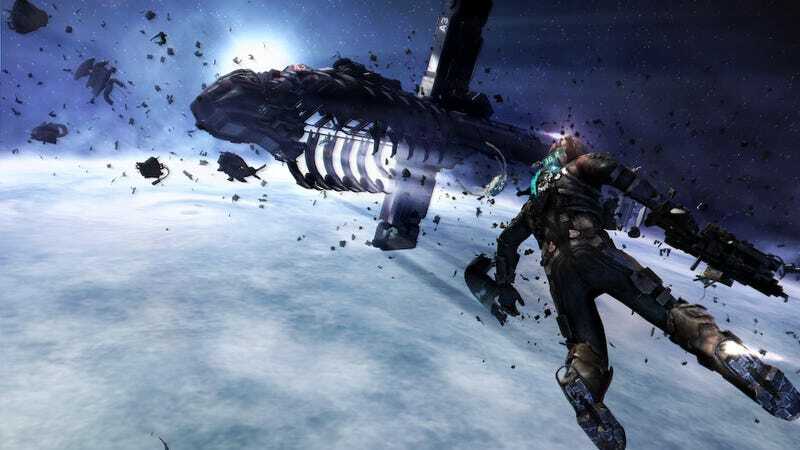 In light of the news that Hitman and Assassin's Creed composer Jesper Kyd is leaving both series, it's good to hear confirmation that Dead Space composer Jason Graves will be back for the third game. Graves' creepy strings and dirge-like orchestrations lend a huge amount of atmosphere to Visceral's first two outer-space creepshows. Good news!